In this post, I have given 7 Custom ROMs for Samsung J5 2015 version (J500X), for J5 2016 version (J510XX) check out this post. There are many Custom ROMs for a Device but not every ROM can perform up to your expectations. So here is a list of Custom ROMs ready for everyday use. Download the ROM and transfer it to the Sd card of your Device. 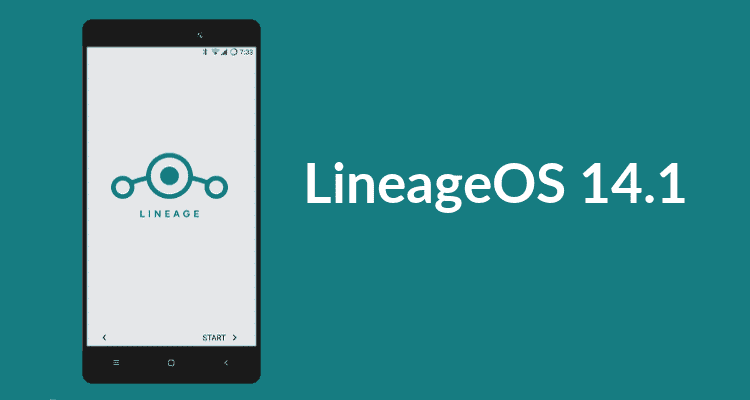 LineageOS is one of the best Custom ROMs for Android. 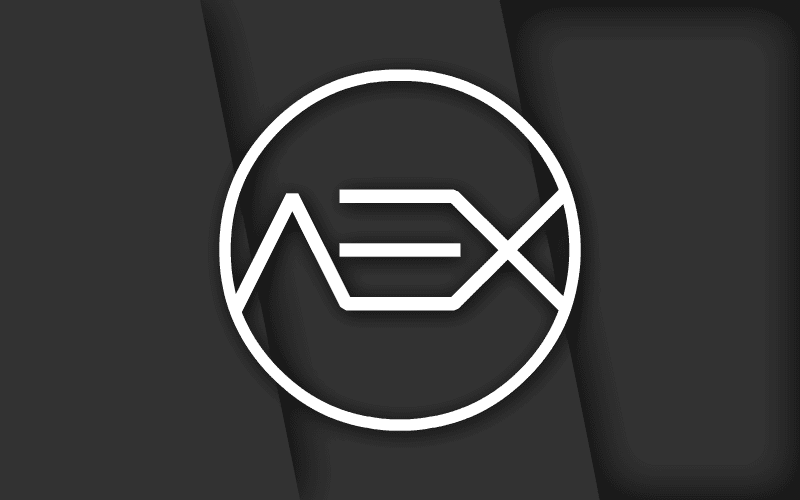 It is free, community built, open source Custom ROMs for Android, which is designed to increase performance and reliability over stock Android for your device. LineageOS is based on the Android Open Source Project with extra support from many people within the Android community. It comes without any Gapps(Google apps). But you can install them later. Resurrection Remix is a ROM based on CyanogenMod, omni and original Remix ROM builds. This ROM brings you the handpicked features, a lot of customization options with the combination of performance, Customization, and most new features. This ROM is based on official Android 6.0.1 for Samsung Galaxy marshmallow J5 with the latest software, with some adjustment. AOSP Extended is based on AOSP. 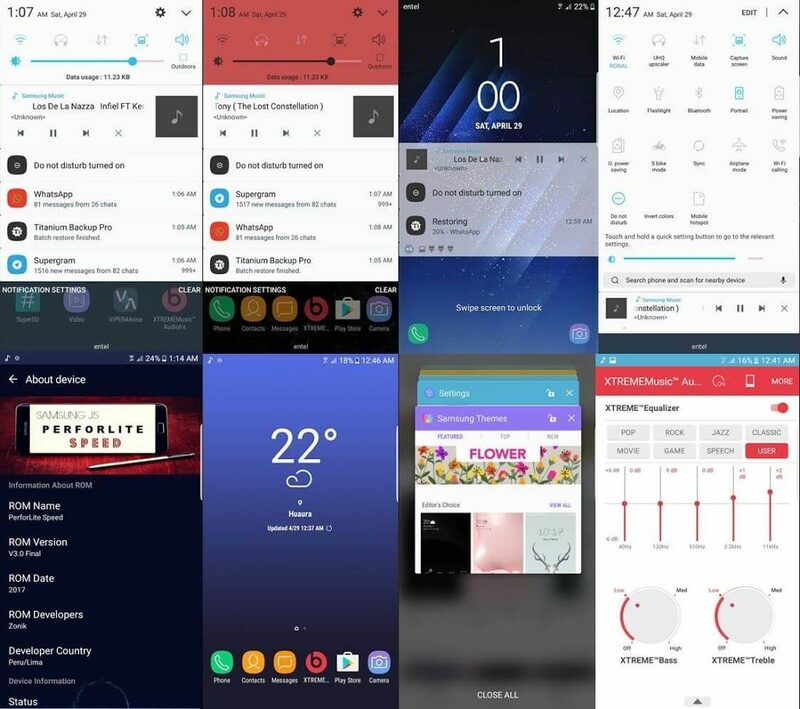 It provides a stock UI with extra customizations features along with the Substratum theme engine. Many of the features picked from other ROMs. Being based on AOSP it provides a smooth and lag-free experience. 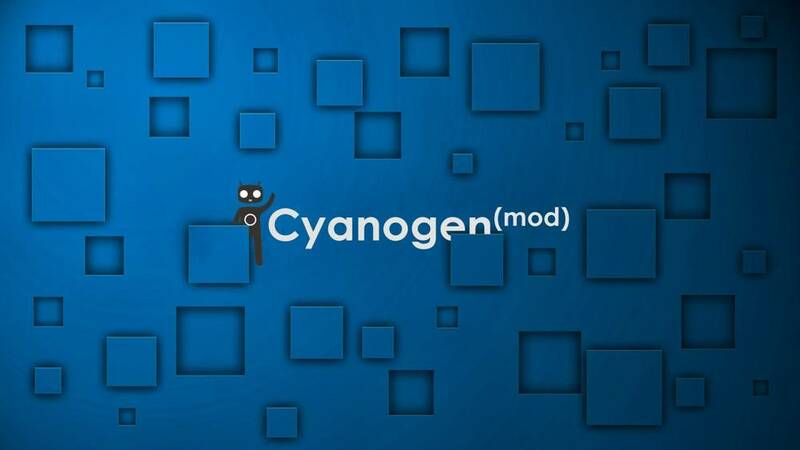 CyanogenMod is another open source Custom ROM for Android Devices. CyanogenMod is based on the Android Open Source Project with extra contributions from many people within the Android community. 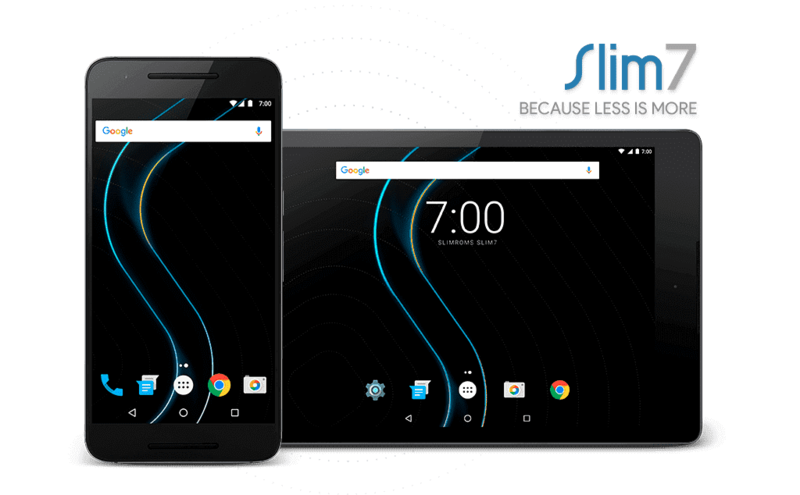 SlimRoms is a custom android operating system. The UI of this ROM is Like Stock Android and Look clean. Slim7 is based on Open Source Project (AOSP) source code. A Faster alternative to stock recent -Your device, your choice. When you say: <>, what do you mean? Android OS installed on the device? If your Device is rooted and has a TWRP recovery then just Copy the ROM zip file to Sd card and flash it using TWRP recovery. Always check the XDA thread to know extra requirements, like sometimes, you need a specific version of Android stock rom to flash the Custom ROM. Je vois que ce sont des ROM pour J5 (J500F), mais pourrait-elles fonctionner sur J5 2017 (J530F) ? can those rom work on j5 2016 as well? does this rom work on Samsung j5 sm j500no Korea? How to fix volte calls on resurrection remix rom? ?